Tickets from £32.50 Includes service fee and £1.20 facility fee. A £2.55 admin fee applies. 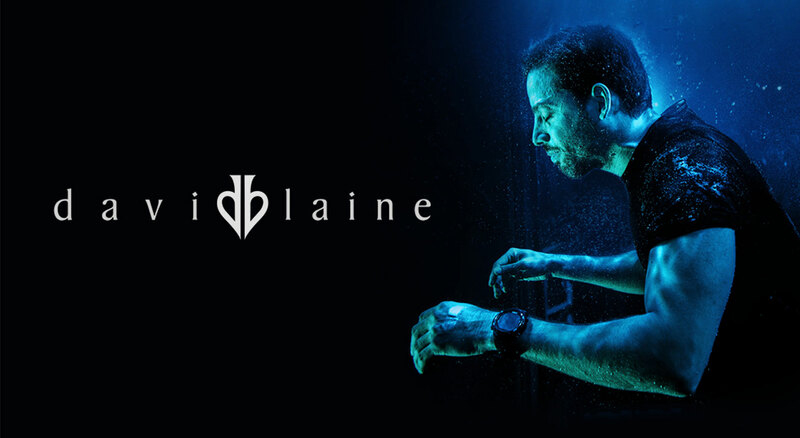 Having revolutionised modern magic and mesmerised audiences unlike any performer in history - magician, illusionist, and stunt artist, David Blaine will embark on his first-ever tour, stopping in Birmingham. Blaine’s one-man show brings his unique brand of entertainment, promising to be an unforgettable interactive experience that both shocks and amazes. An experiment in and of itself, his performance combines his world-famous sleight of hand with his death-defying endurance acts. No two shows will be exactly the same.